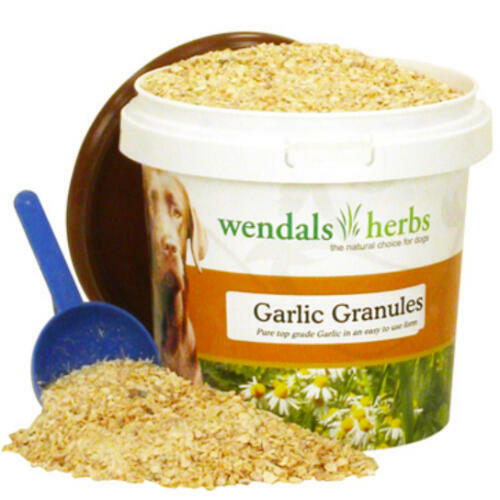 Wendels Herbs Dog Garlic Granules are a natural supplement for dogs that not only assist in supporting a healthy immune system, they help to deter biting insects too! As well as providing a boost to the immune system the 100% pure, top grade garlic granules help to support a healthy skin and coat and healthy respiratory system. 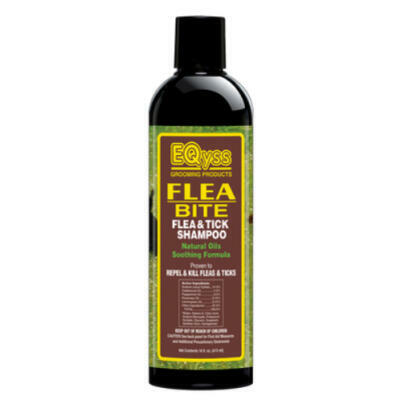 The supplement can be given year-round to provide the maximum benefit to your dog as the highly palatable granules leave no waste, oily mess or nostril irritation. Wendals Dog Garlic Granules are particularly effective in the warm months to help deter biting insects and help your dog have a happier, more enjoyable summer. 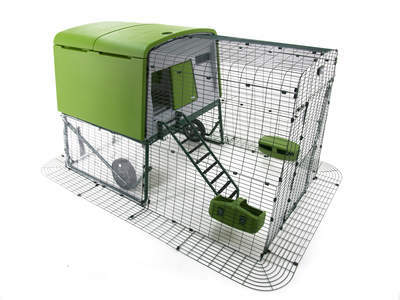 Daily feeding guide: Give dogs up to 22 lbs 1 scoop of granules; 23-44 lbs 2 scoops; 45-77 lbs 3 scoops; over 77 lbs 4 scoops.